DID EASTERLING’S CONCUSSIONS LEAD TO HIS SUICIDE? An autopsy report released this week, just before N.F.L. training camps opened, concluded that the former Atlanta Falcons safety Ray Easterling, who committed suicide in April, had a degenerative brain disease widely connected to athletes who have absorbed frequent blows to the heads of depression and insomnia. Easterling, who played for the Falcons for eight seasons in the 1970s, began coping with apparent dementia and depression about a decade into his retirement. 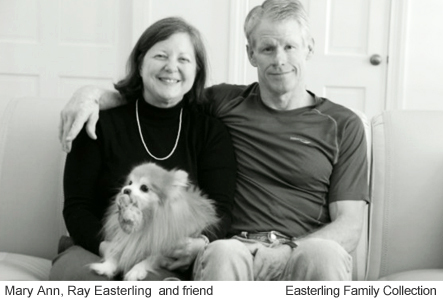 Easterling was 62 when he died of a self-inflicted gunshot wound at his longtime home in Richmond, Va.